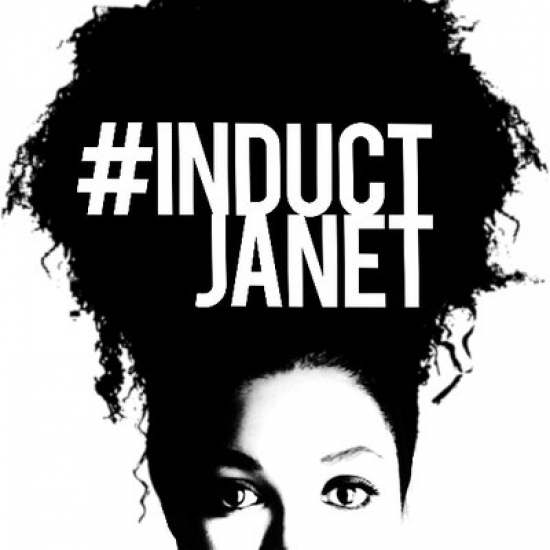 Kirk Buchner interviews Mike Litherland, the creator of the #InductJanet social media movement. Thank you for interviewing Mike! I am a member of 5he InductJanet and, I too have a feeling that this is the year!